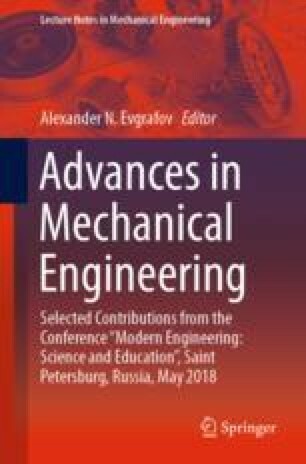 The article provides a solution for the task with regard to synthesis of the laws for motion of the slave cylinders in a parallel-serial structure manipulator to realize the predetermined path of an end effector. The set of points characterizing subsequent positions of the actuators is determined by solving an optimization task on the manipulator’s configuration. The laws for motion of slave cylinders are established by the method of the fifth-order polynomial interpolation of the first and last sections of the determined path. The intermediate path section is described by a typical polynomial. The polynomial coefficients are determined by the point square approximation method.